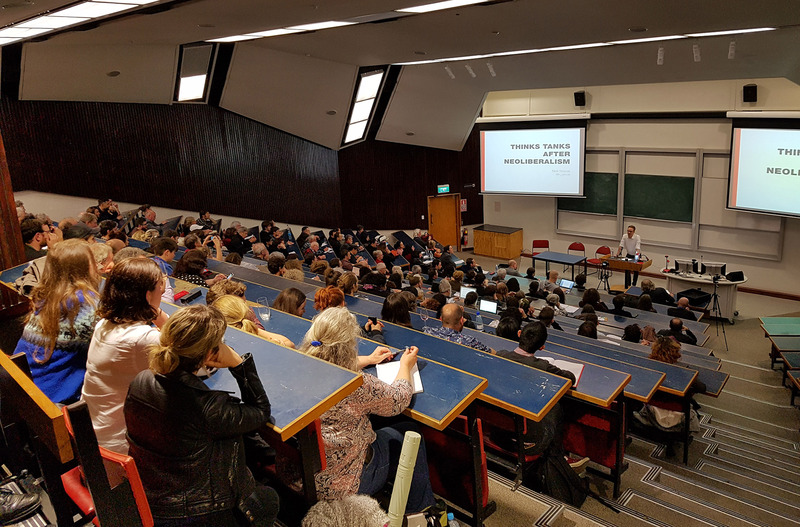 “This is the first real leftwing think tank in New Zealand, and it has the intention of carrying out research and disseminating issues to the wider public. 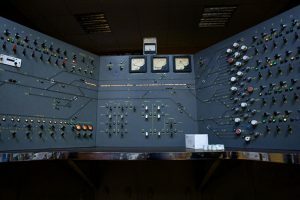 The project has been a long time in the making, and arises partly out of Bradford’s recent PhD thesis – which you can read online: A major left wing think tank in Aotearoa: an impossible dream or a call to action?. What also distinguishes Bradford’s new project is a renewed focus on issues of economics and social class – which has been de-emphasized in social movements for some time in New Zealand. 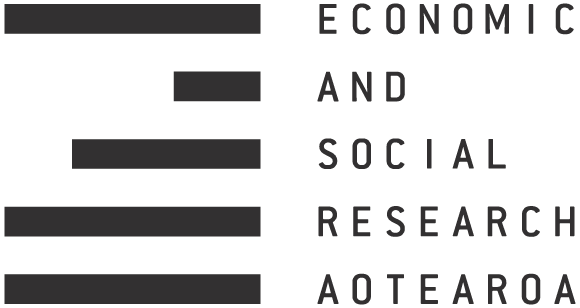 And you can also listen to a Radio New Zealand interview with Sue talking about how ESRA will challenge neoliberal capitalism. Stay tuned as we’ll have video of the launch up shortly, and if you haven’t already, head over to our sign up page to sign up for our mailing list.